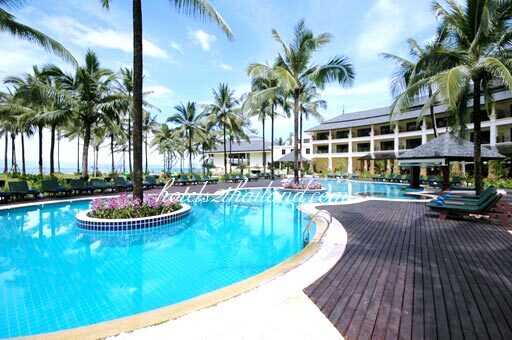 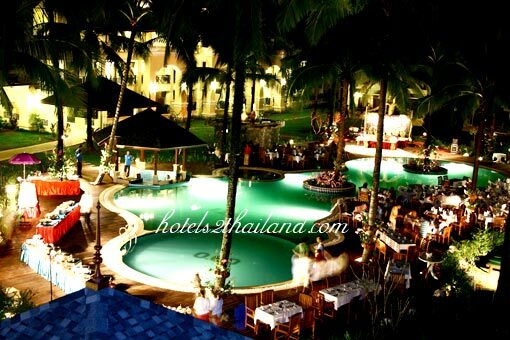 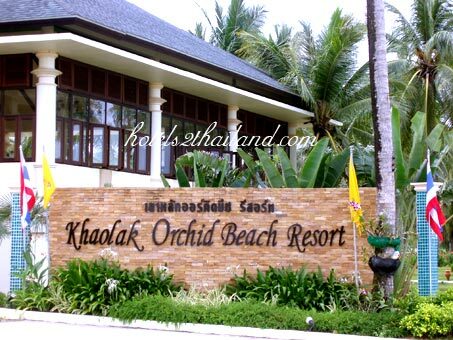 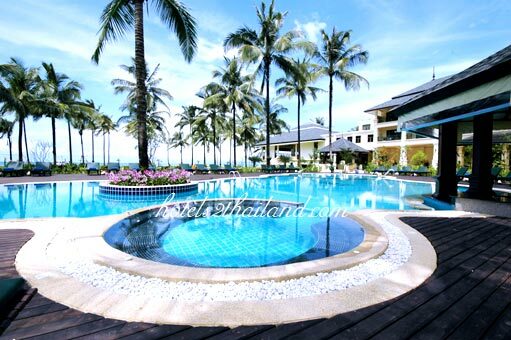 Khaolak Orchid Beach Resort Phang Nga Address : 61 Moo3 , Petchakasem Rd.,Khukkhak , Takuapa , Phang Nga Thailand 82190. 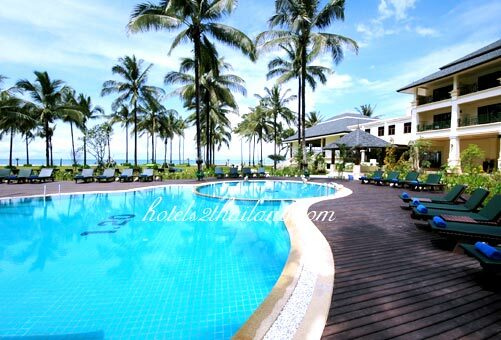 Khao Lak Orchid Beach Resort is an exclusive boutique resort in colonial style low rise buildings with relaxing beach and unique surroundings our extensive facilities and amenities have been designed to ensure the utmost in comfort and convenience. 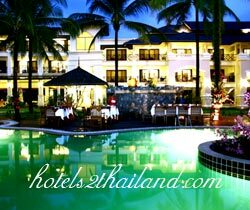 A 3.5-star beach resort is managed by the local family from Takuapa the resort is set in an intimate picturesque property built in colonial Thai style in its own tropical gardens with direct access to secluded Khuk Khak Beach. 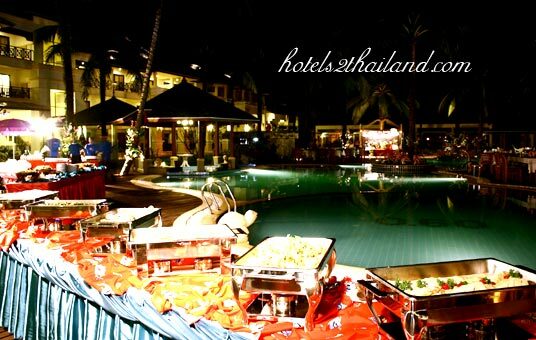 We offer different varieties of accommodation for single, couple friends and family travelers. 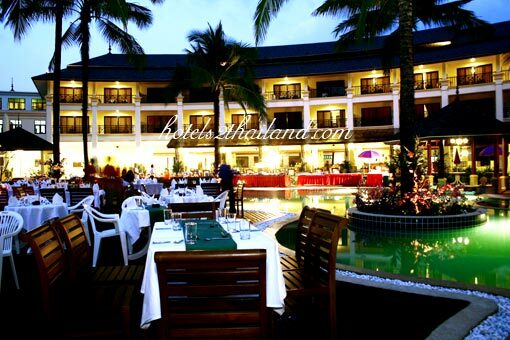 and plenty of our recreational facilities including Main Swimming Pool with Jacuzzi Swim-Up Pool Bar and Kid Pool Orchid Pool adults used only pool Fragran Restaurant" in tropical garden for the breakfast Verve 29 bar & restaurant at the beach front for lunch & dinner, "Vanda Spa traditional massages and spa treatment "Library Room and Internet Corner. 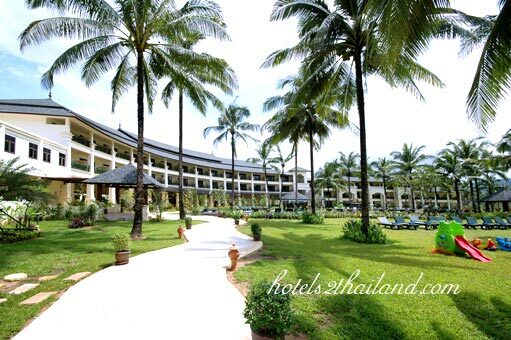 Wifi Internet in the hotel available as free of charge for the in-house guest. 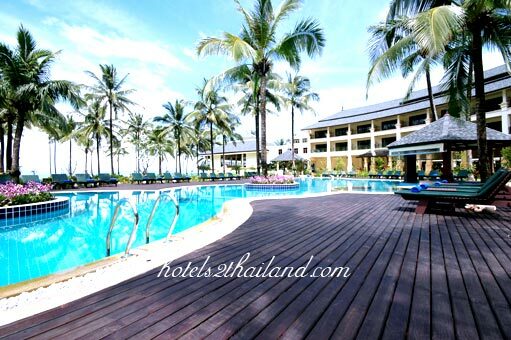 The hotel is beachfront, clean and quiet beach great for relax sunbathing. 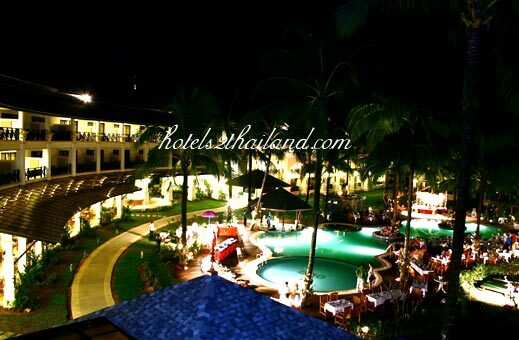 Room was great decorated clean wide with LCD TV and DVD player. 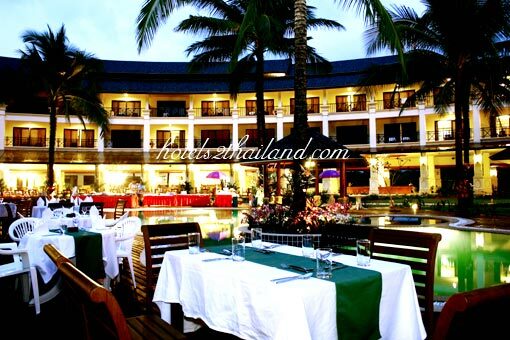 Varities of breakfast, great taste but the bad thing is we cannot keep the bathroom door shut.